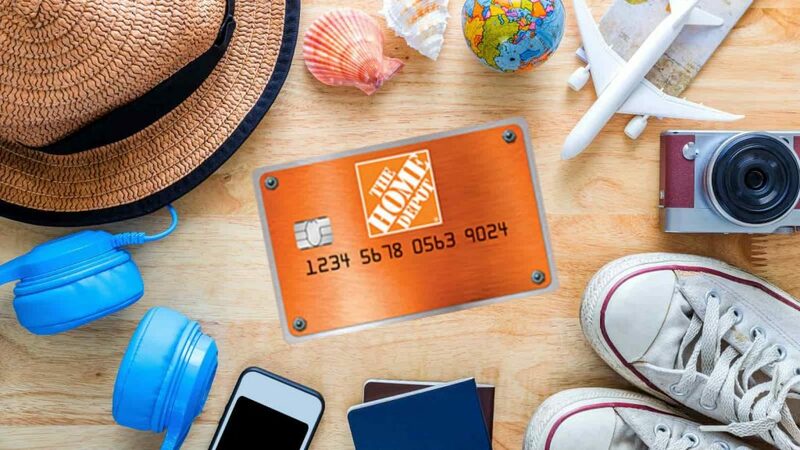 Is a Home Depot Credit Card Right For You? At Home Depot, credit cards from Visa, American Express, Discover and MasterCard are accepted in addition to the store’s branded credit cards. In our analysis, those who expect to make multiple purchases from Home Depot and wish to pay them off over time without any interest should consider a Home Depot credit card. But even then, they would have to be very careful about repayments as they can incur a huge interest. Home Depot credit cards don’t provide any ongoing rewards for people who buy from Home Depot. 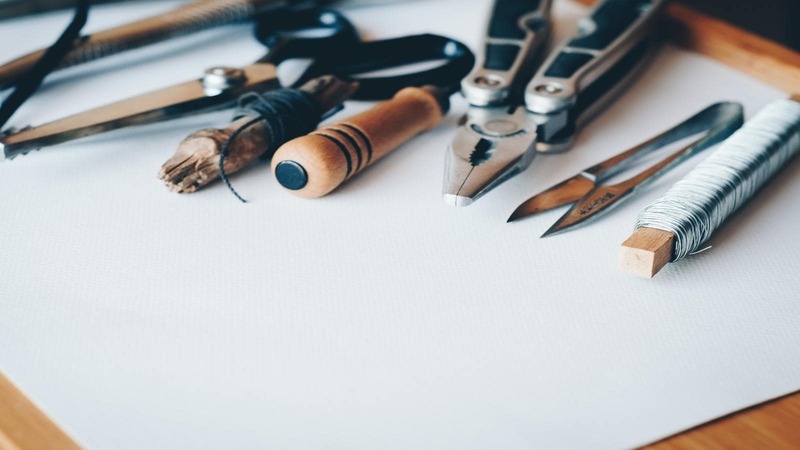 But, if a person is planning to remodel their bathroom, kitchen or any other area of their home, they may be able to benefit from the special financing options of the credit cards. They just need to be aware of the deferred interest charges. These may come as a wicked surprise if they aren’t able to pay off the card before the promotional period ends. The Home Depot consumer credit card is accepted at HomeDepot.com and Home Depot retail stores. 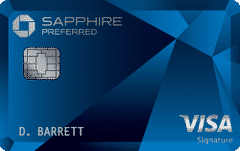 It comes with a $9 annual fee, but unlike many other credit cards, it does not give discounts or rewards for purchases. The main benefit of this Home Depot credit card is that on purchases of $299 or higher, the buyer gets 6 months of deferred interest. There are also special promotions during which the cardholder may be eligible for periods of deferred interest. However, it is essential to understand the meaning of deferred interest. When deferred is offered by a card, it doesn’t mean that it is waiving the interest. Instead, the interest is only set aside until later. So, if a buyer pays off their purchase before the deferred interest period ends, they’re fine. However, if they carry a balance past the period’s end, they’ll be charged interest on their entire purchase that goes back to the date of the purchase. The APR can be 17.99% – 26.99%. While a buyer won’t get points or cash back on their sanders, shovels, and saws with their Home Depot credit card, it does give cardholders unique discounts on specific seasonal and big-ticket items like 10 to 25 percent off on their new snowblower. These discounts frequently change like the financing deals. Discount and financing deals can usually be paired with Home Depot coupons for better savings. Plus, since the cardholders aren’t charged an annual fee, they can keep all the savings. Cardholders also enjoy a greater return period: they’ll have up to a year to make returns. Obtaining Home Depot credit card with a so-so credit score is extremely difficult – typically consumers with a credit score above 650 are approved. Consumers can check if they’re prequalified for the Home Depot credit card before they apply. If they don’t need pre-qualification, they can directly apply for their card online or in-store. These cards are issued in conjunction with project loans from Home Depot. Loans for up to $55,000 are available from Home Depot for major projects such as kitchen or bathroom remodeling, new flooring or new roof. A borrower can access their loan funds with Home Depot Project Loan Card. They have six months for spending the money. During this period, they are only required to pay interest on the amount they borrower. After that period called the “draw period” is over, a borrower has 84 months for paying off their balance. The APR is currently 7.99 percent. Assuming the information provided by the cardholder is correct, they’ll be prompted to provide the username and password for their account. 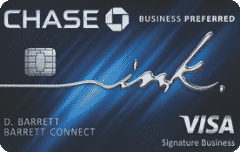 Each card has a separate login page that cardholders can use to sign into their account. If you’re often purchasing from Home Depot and want to spread the cost of a major purchase over time without interest, it might be a good idea to consider the Home Depot credit card. If you can acquire a discount on your purchase, that would be great. However, if you have a good credit score, you may be better off with a card that has a 0 percent introductory APR on purchases. These zero percent periods are usually longer than 6 months. Instead of deferring it, these credit cards waive interest during the zero-percent period. What this means is that if you have an unpaid balance after the zero percent period, you’ll only be charged interest on your current balance going forward. If you just want to buy things from Home Depot for smaller projects, you’ll likely not get a good value out of your Home Depot credit card. As we said earlier, there are no rewards for shopping at the store with a Home Depot credit card. A better option would be to get a credit card that offers a 1.5 percent reward on all purchases. Consumers who have Lowe’s home improvement stores in their area should consider the Lowe’s Consumer Credit Card instead of the Home Depot credit card. The Lowe’s credit card gives 5 percent off on all purchases at the store with the exception of some products, services, and brands. There isn’t any annual fee and for purchases of $299 or more, consumers can use deferred interest financing instead of getting the 5 percent discount. In a nutshell, the major benefit of the Home Depot credit card is the possibility of utilizing special financing options. On the other hand, the Home Depot Project Loan Card isn’t a typical credit card and is only given in conjunction with a loan from Home Depot. So, Home Depot credit cards would only be right for you if you need to finance major home improvements projects from the store. Otherwise, you should consider other credit cards in the market like the Lowe’s Consumer Credit Card. 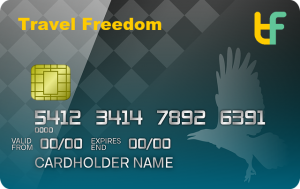 Here at Travel Freedom, we like to travel, which is why we always prefer having travel credit cards for ourselves. You might be the same as us or maybe you’d rather use your points as cashback. Either way, all of these cards earn Ultimate Rewards that can be used for either travel or as cash back.